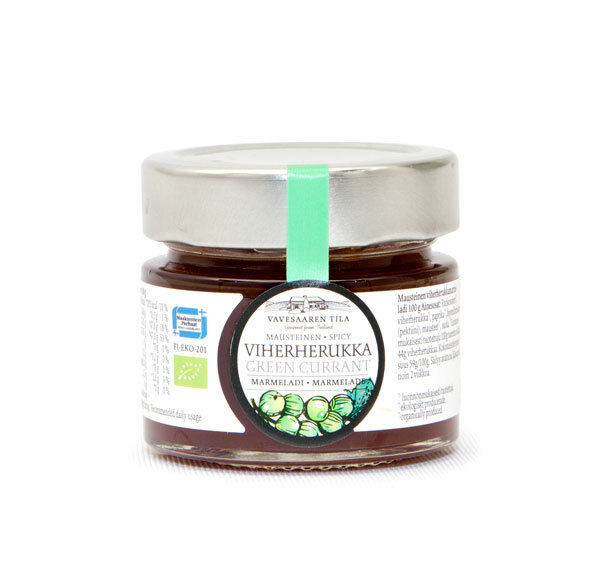 "Fill your life with joy and flavour"
Vavesaari gourmet marmalades are made according to a recipe handed down for decades in our family. 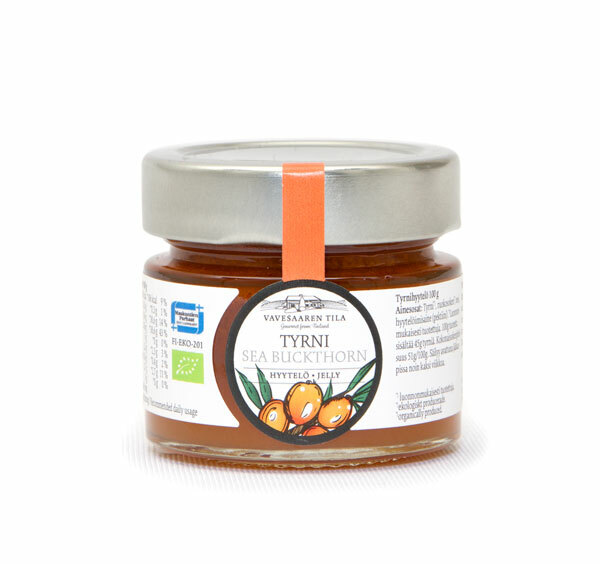 We have a sumptuous range of marmalades, which all tickle the taste buds from tangy to sweet - and everything in between. 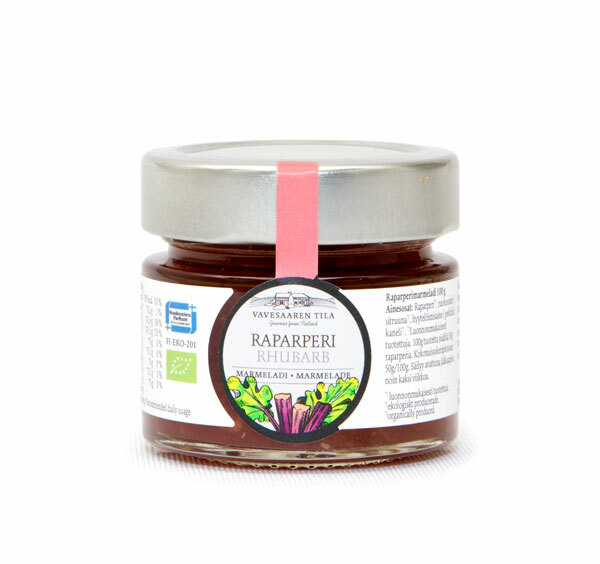 Perfect for enhancing desserts and cheese platters and the ideal accompaniment for game. 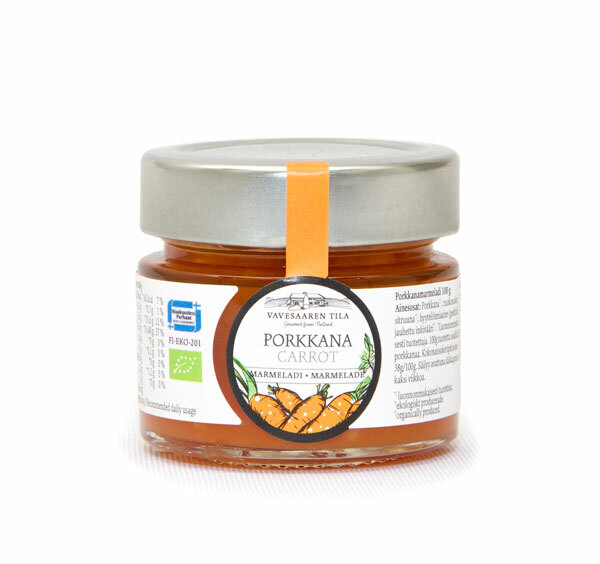 Marmalades bring joy and flavour to everyday life as well as to parties. Paprika gives a kick to the green currant. Sumptuous carrot flavoured with ginger and lemon. Freshness of a summer garden with sophisticated cinnamon. 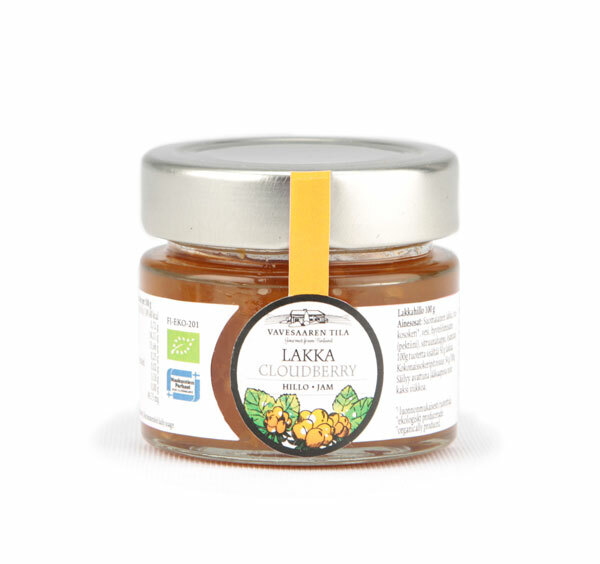 The flavour of healthy sea buckthorn at its purest. 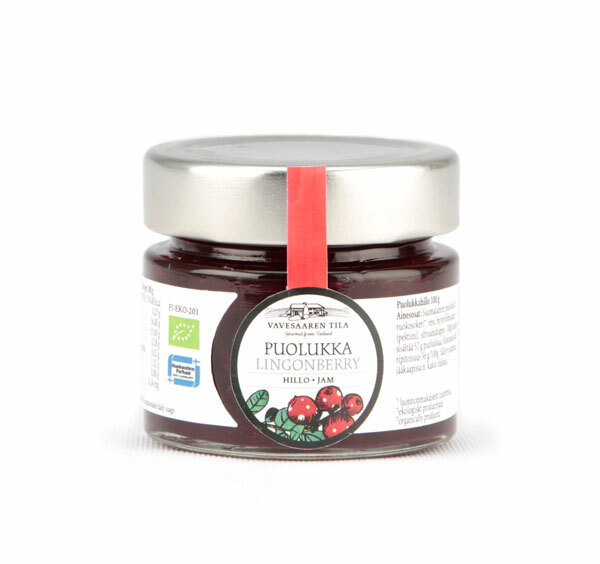 This delicacy of the Finnish wood is packed with flavour and vitamins. 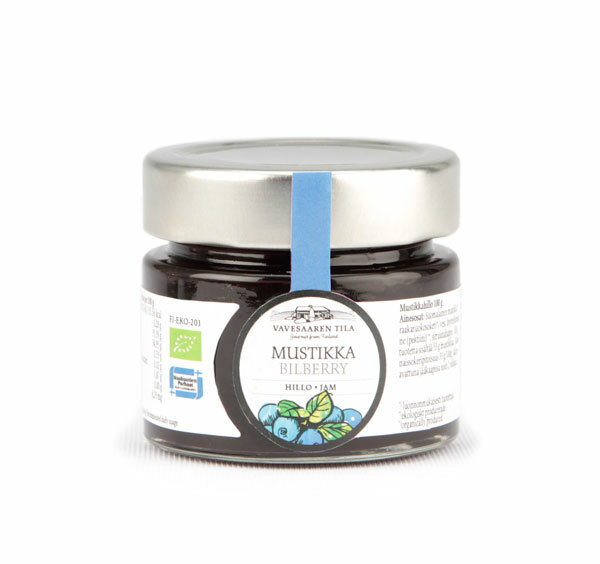 This refreshingly bitter berry can complement both sweet and savory dishes. Treasure of the artic bogs in a jam.